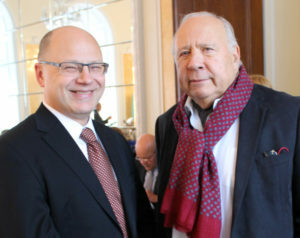 Arvo Volmer and Neeme Järvi, 1 October 2015 (© Maarja Kasema). 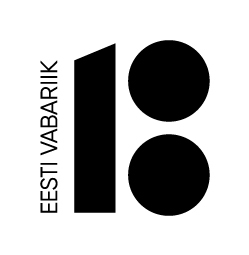 The ENSO’s 2018 USA tour is dedicated to the Estonia’s centenary celebrations. Shortly before the 100th anniversary of the Republic of Estonia, ENSO will go on its third concert tour in the United States. 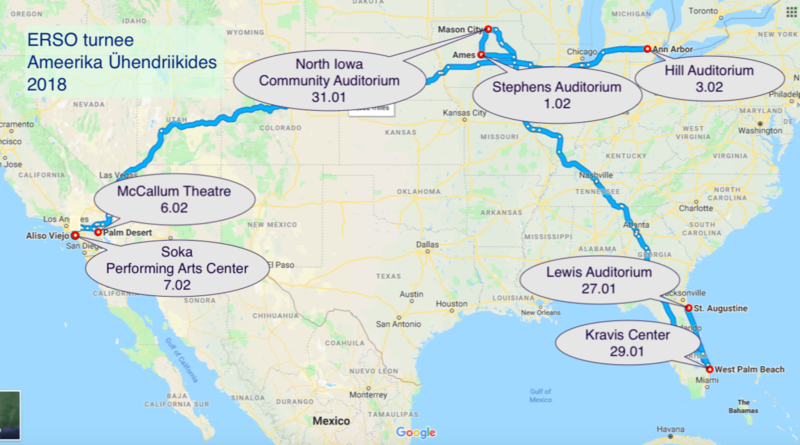 On its first American tour in 2009, concerts were conducted by Eri Klas and the principal conductor back then, Nikolai Alexeev. In 2013 the orchestra performed under the batons of Neeme Järvi and Nikolai Alexeev. This time concerts will be conducted by Neeme Järvi and Arvo Volmer, ENSO’s current and former principal conductors, respectively. 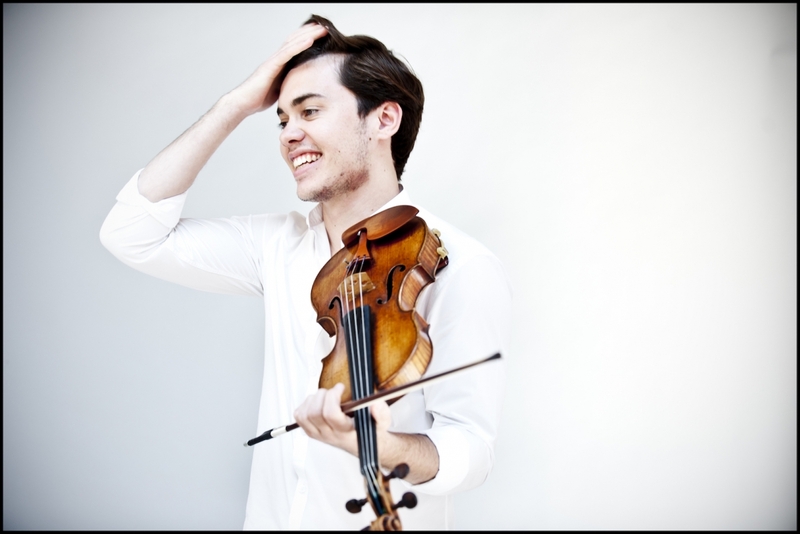 Triin Ruubel (violin), leader of ENSO, has gained recognition as an energetic leader of the orchestra as well as a violin virtuoso. She debuted as a soloist with ENSO at the opening concert of the 2015/16 season, performing the Violin Concerto by Sibelius under the baton of Neeme Järvi. 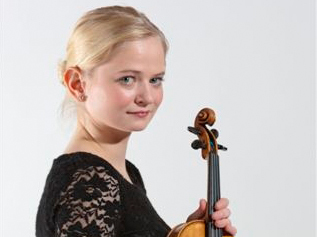 She has also performed as a soloist with other orchestras both Estonian and international. 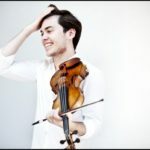 Ruubel is a member of various chamber ensembles and teaches at the Estonian Academy of Music and Theatre. 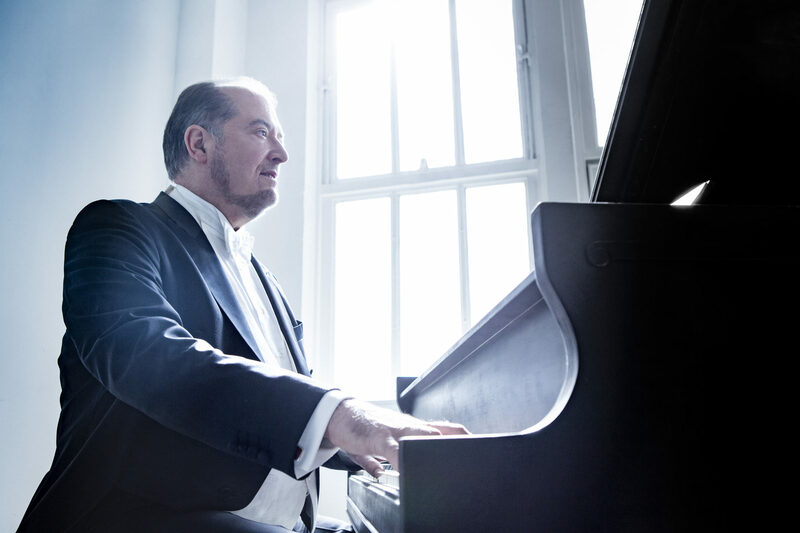 Garrick Ohlsson. © Dario Acosta. 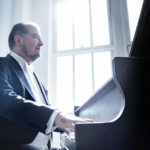 Garrick Ohlsson (piano) – since his triumph as winner of the 1970 Chopin International Piano Competition, Garrick Ohlsson has established himself worldwide as a musician of magisterial interpretive and technical prowess.